People shop at Stilreich to buy brand-name merchandise at low prices, find unique items or because they can't purchase new merchandise due to allergies. 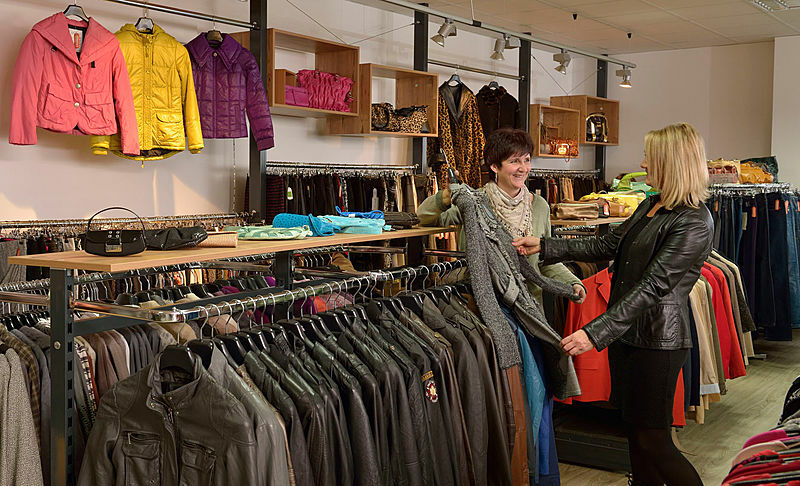 Visitors can find our second hand shop on the company premises in a modern, bright and friendly new building with lots of parking right in front of the entrance. 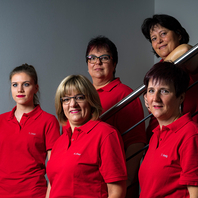 Trained salespeople provide friendly, knowledgeable and comprehensive customer service. Visitors can find our second hand shop - open from Monday to Saturday - on the company premises in a modern, bright and friendly new building with lots of parking right in front of the entrance. Trained salespeople provide friendly, knowledgeable and comprehensive customer service. 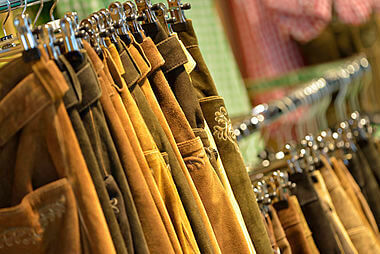 At "Stilreich" you'll find trendy styles and a wide selection of over 10,000 items on two floors with an area of 350 square meters. 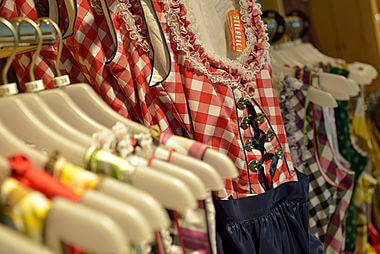 Children's wear is on the first floor, women's and men's wear is on the second floor. 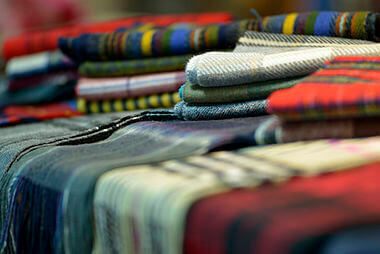 The second hand textiles are selected according to strict inspection criteria. 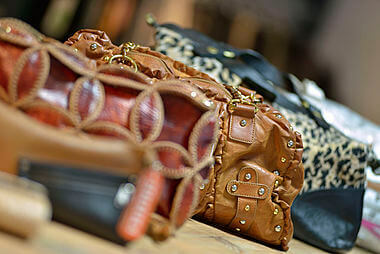 95 percent of our wide assortment is second hand goods hand-picked from the best quality used clothing. 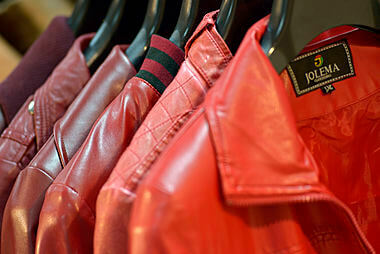 The clothing is free of defects, fully functional and meets modern fashion standards. Sustainability is our principle. Stop by, its worth it! 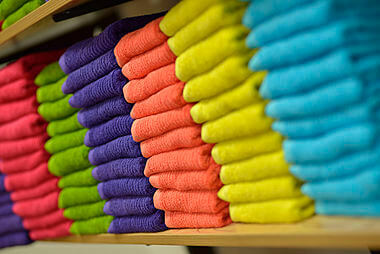 Our customers find new items every day because new second hand goods are delivered to our shop daily.